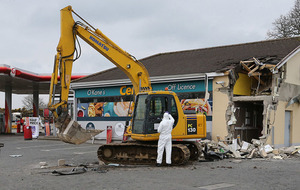 A police Land Rover sits outside the entrance to the Greenvale Hotel in Cookstown where three young people have died. 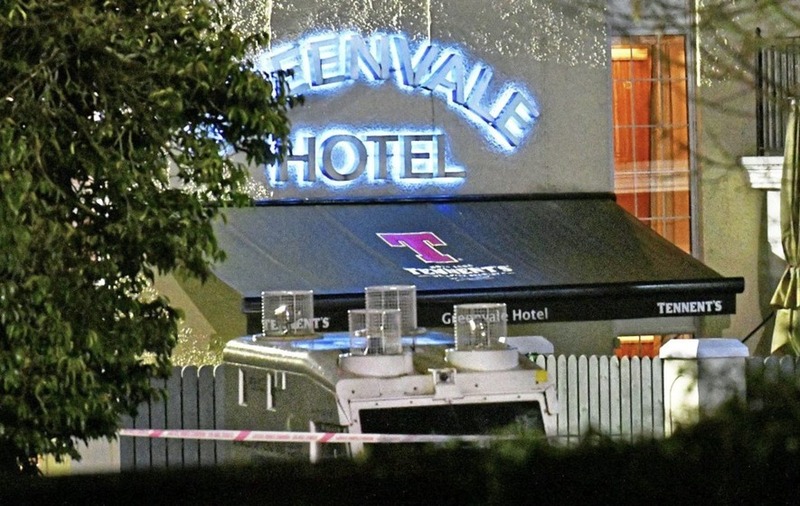 ONE of the world's leading academic experts on crowd control says the investigation into the Greenvale Hotel nightclub tragedy will be asking questions about measures to filter teenagers safely in and out of the venue. 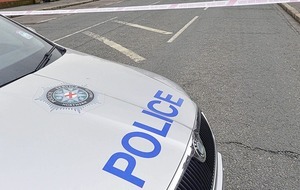 Three teenagers died and one remains in hospital in a critical condition following a crush as young people queued to get into a St Patrick's Day disco at the hotel in Cookstown. 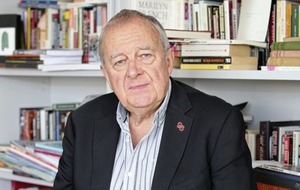 Queen's University academic Professor Phil Scraton headed the Hillsborough Independent Panel into the disaster on April 15 1989 when 96 football fans were crushed to death. He said that while the full details of what happened at the hotel are still not known, investigators will be asking basic questions about "filtering and stewarding" . Prof Scraton is currently carrying out research into the fire at Stardust nightclub in Artane, Dublin in the early hours of February 14 1981. 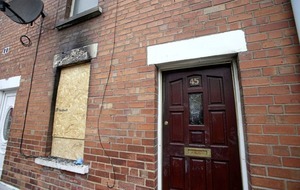 A total of 48 people died and 214 were injured as a result of the fire and the stampede to leave the nightclub. "Among the first questions investigators will be asking is was this event ticketed? If it was organisers would have known how many people to expect. "At any event like this there should be a safe passage system, getting people into the venue in a safe and orderly way. "This is often done with barriers, just like you'd see in a concert venue or nightclub, so people can only queue two or three abreast in an orderly fashion. "Questions will also be asked about whether the security outside was adequate to ensure the crowd were supervised through a filtering system into the venue. "When starting to unpick what happened, questions will be asked about how were the crowd received at the front of the hotel? "In all situations involving people going out for a night out there is a responsibility to put their safety to the forefront," Prof Scraton said. "What you find in crowd control situations is people are not being violent or aggressive but, especially with young people, the excitement has to be controlled, everything comes down to safe and orderly entry. "There is no question health and safety and police investigating this tragedy will be asking, did the venue fit the purpose? "Was it ticketed? If so they would have known the number of people arriving at around the same time. What plans were in place to get people from outside to inside and what kind of instructions were given to the crowd," he said. "Think about even going through airport security, you're filtered almost ad nauseam, and there is a reason for that, it is to stop people from crushing each other. So you would expect temporary barriers and stewarding, that's the only way it can be done, even when crowds are excited they will 99 per cent of the time accept this way of entering a venue," he added.